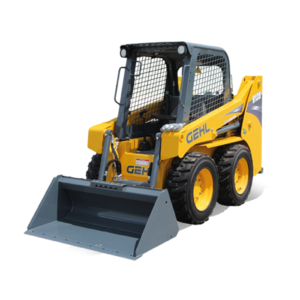 The 1640E Skid Loader was designed with quality in mind. 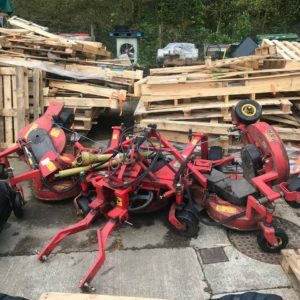 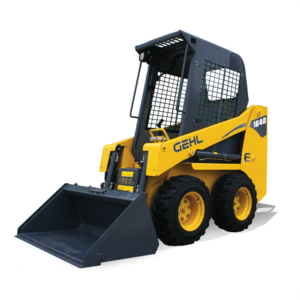 There are few tasks this loader cannot handle. 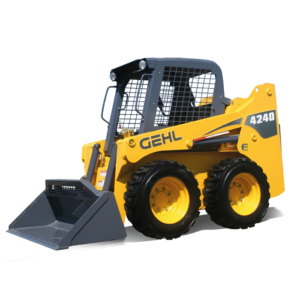 The 4240E Skid Loader is built for efficiency. 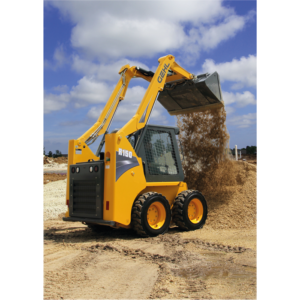 Super Hi-Power drive chains feature heavy, high-strength construction designed for the most rugged conditions. 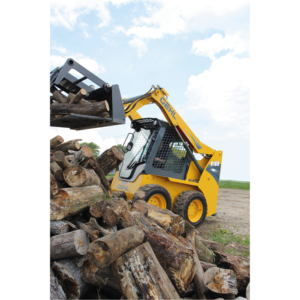 The R105 is built for efficiency. 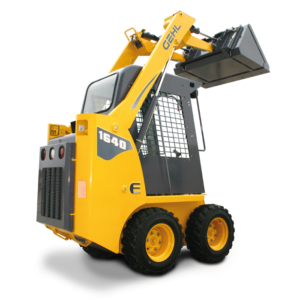 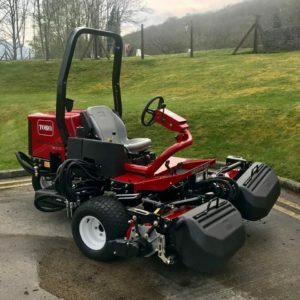 The R135 features a new, state-of-the-art, fully-adjustable operator's cab. 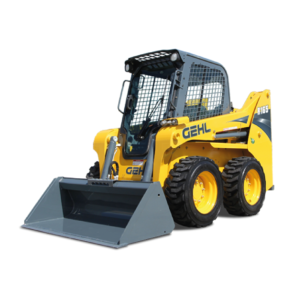 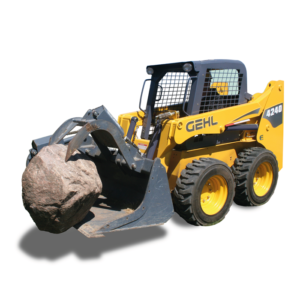 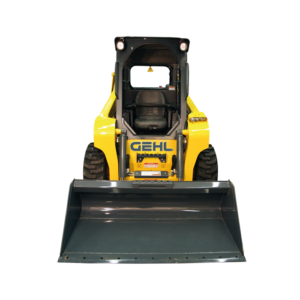 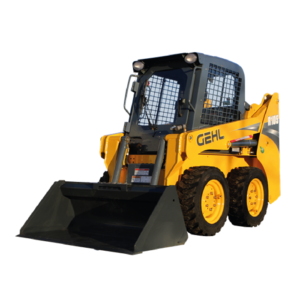 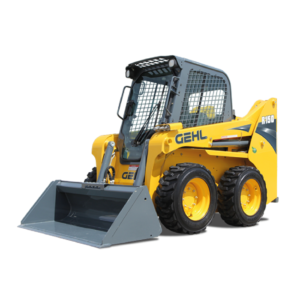 The Gehl R165 rounds up the mid-frame skid loader class with top-notch performance. 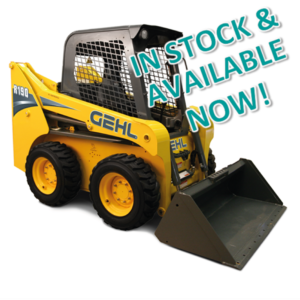 GEHL – R165 HIGHFLOW AVAILABLE NOW! 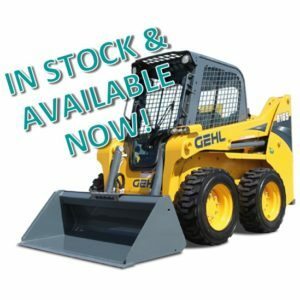 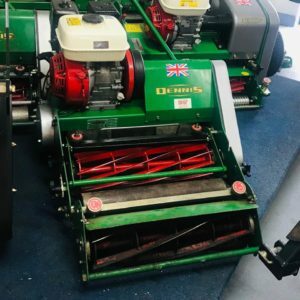 GEHL – R190 HIGHFLOW AVAILABLE NOW!